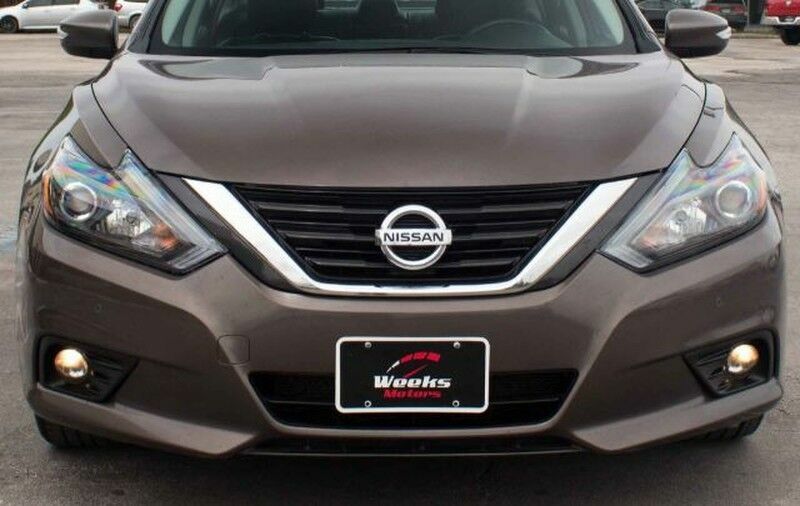 Weeks Motors is excited to offer this 2016 Nissan Altima. You could spend more on fuel each month than on your vehicle payments, so why not consider one with exceptional fuel economy like this 2016 Nissan Altima. You can finally stop searching... You've found the one you've been looking for. Based on the superb condition of this vehicle, along with the options and color, this Nissan Altima 3.5 SL is sure to sell fast. There is no reason why you shouldn't buy this Nissan Altima 3.5 SL. It is incomparable for the price and quality.